Did Grace Somner unduly influence Henry Moss? In 1876, William Brisbane, the 'pioneer of the district', bought the property at the highest point on Salisbury Road (then called St Georges Parade), and built a hotel, which he called Beaconsfield House. The little rise, between the Sugarloaf and Corringham Road turnoffs, is now the 'Pen Bryn' property. 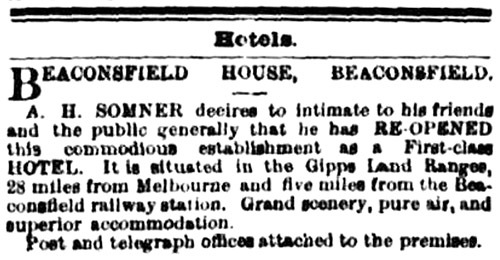 Brisbane established (Upper) Beaconsfield's first post and telegraph office at the hotel in 1878. In the ensuing years the property changed hands a few times. In 1881, Arthur Hay Somner and his wife Grace were the proprietors. They kept the hotel until early 1888. This would be all we know of the Somners had Mrs Somners not befriended Henry Moss, the wealthy owner of a lightering business (the use of barges to unload cargo from ships that can't dock) in Port Melbourne. He had helped out the Somners financially on more than one occasion, and also supported them when they bought Beaconsfield House, money, which they repaid. Mr Moss was a regular guest at Beaconsfield House, at one time staying there for ten months. Over the years the friendship between Grace Somner and Henry Moss grew, to the extent, that Grace Somner became his nurse and moved into his house in Port Melbourne. At this point Henry Moss, now eighty years old, and suffering from gout, a debilitating type of arthritis that often occurs in the many bones in the feet, suggested that the Somners sell the hotel, so that Grace could devote all her time to him. Henry Moss had a habit of changing his will on a whim. If someone crossed him, they would get less from his estate, or be excluded altogether. He had been alienated from his sons and other relatives for some years, but once Grace was regularly staying at his house, the dislike he had of his children increased. During the last two years of his life he wrote the 20th version of his will, and shortly before his death he added some codicils. When probate was applied for, it turned out that Henry Moss had left most of his wealth, amounting to £31,000, as well as future business earnings to Grace Somner. He had also given her property prior to his death. The Moss family felt aggrieved and Henry's eldest son lodged a caveat. The ensuing court case at the Supreme Court lasted for two weeks, and from it we get an insight into Grace and her husband Arthur's lives. The amount of money involved gave cause to most newspapers to report the court case in great detail. 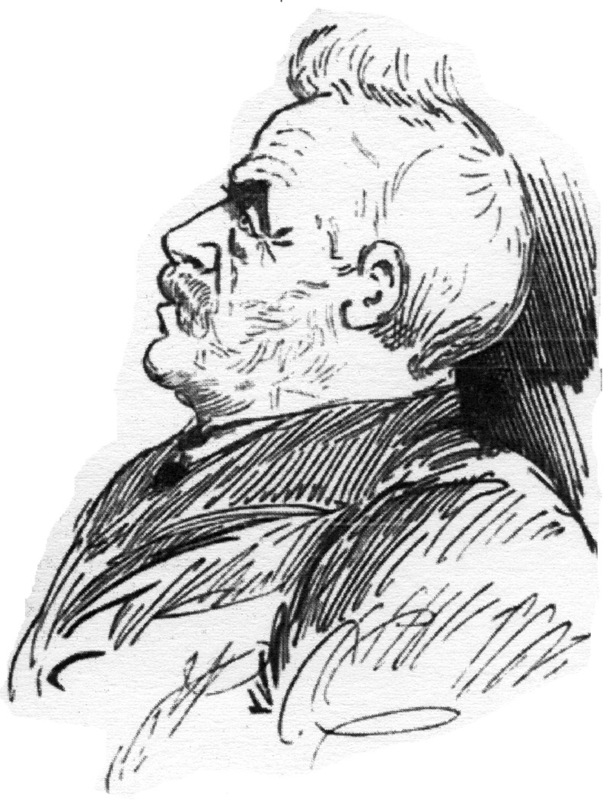 A jury of twelve had to determine whether Grace Somner had unduly influenced Henry Moss to make the last wills in her favour. Many witnesses were called to testify what Henry Moss's state of mind had been, and if they believed that he had been led on by Grace. William Henry Goff, who lived at 'Harpfields' in St Georges Road, Upper Beaconsfield, gave evidence and said that he always had his Sunday dinner at the hotel, and on these occasions regularly talked to Henry Moss. 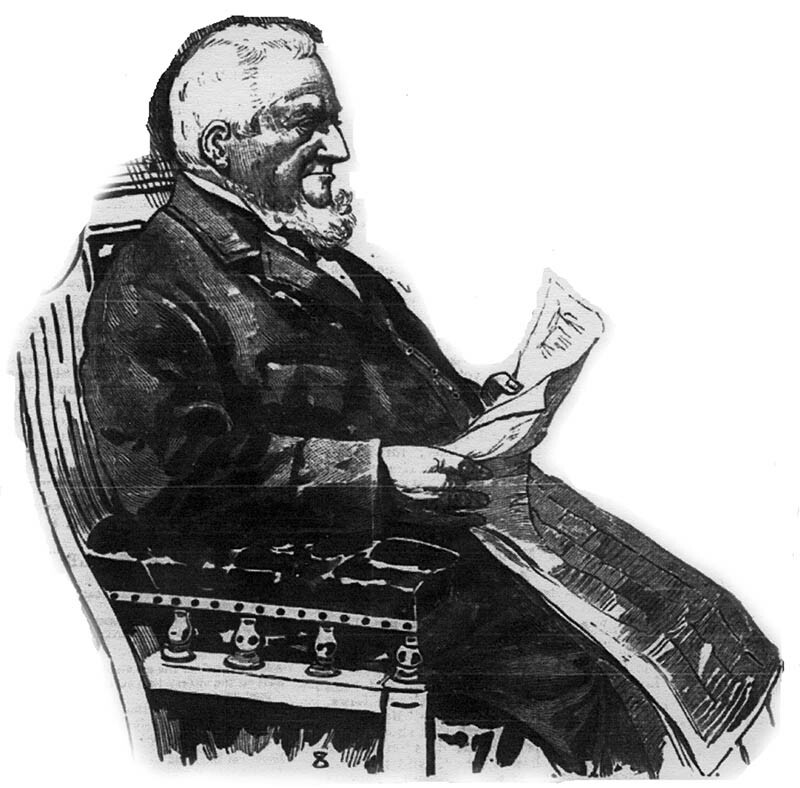 In Goff's opinion the testator was of a strong mind. Against everyone's expectation the jury found in favour of the Moss family. It transpired that the jury would have wished to invalidate the will only as far as Henry's granddaughter Sophia was concerned, but the caveat's wording forced them to find in the way they did. Sophia's case was compelling, as she had grown up in the Moss household, and her relationship with her grandparents was close. Over the years, Grace and Sophia, being of similar ages became firm friends. Sophia had been taking care of the nursing of her grandparents, and when she suffered from exhaustion her grandfather suggested that she stay for some time at Beaconsfield House. After her grandmother's death, and once Grace started to spend more and more time at her grandfather's house, their relationship became strained, and a rash comment by Sophia to her aunt in front of Henry, that Grace was her grandfather's 'fancy woman' (a kept mistress) turned the old man against her. Once the hotel was sold and the Somners moved to Henry Moss's Port Melbourne address, Sophia and her husband were told that they had to move out of this address at once. It is likely that Sophia was either pregnant or had just given birth to her first daughter. After some more months of litigation it appears that the parties had come to a settlement, paying out about £10,000 to the family, leaving Grace still with the greatest part of the estate, amounting to about £20,000. The court costs amounted to at least £10,000. Grace's life had been very eventful. 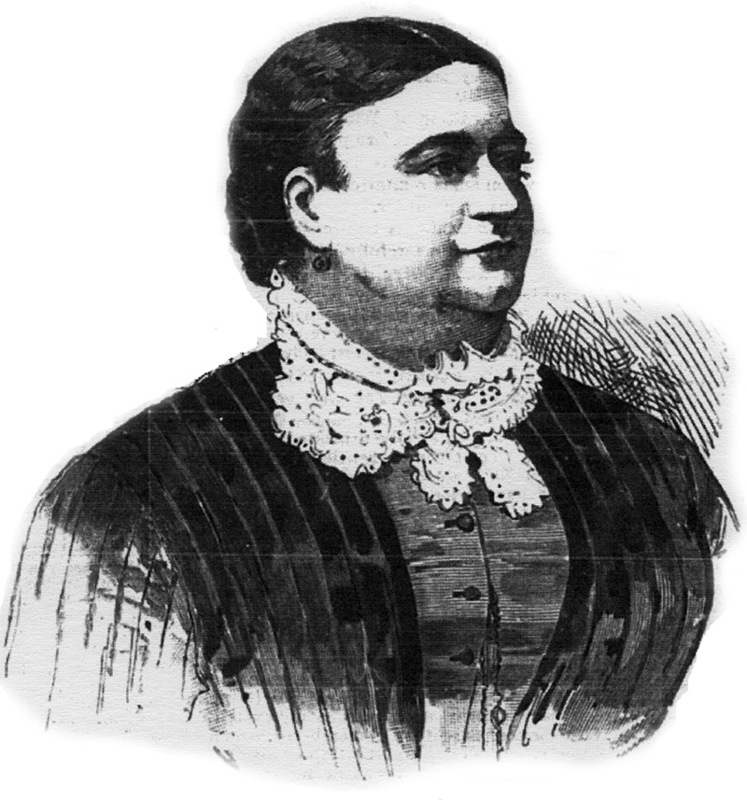 Born in 1850 in Kent, England, she married at age 15, and bore three children to William Paul. The youngest child died shortly after birth. William Paul deserted her, and some time later, believing he had drowned, Grace started work as a barmaid. She was then engaged by a wealthy family as a housemaid, and after joining them on a trip to Russia, she continued this line of work on a sailing ship for the next three years, travelling to various ports across the globe. Struck down by rheumatic fever, she had to leave a boat in New Zealand in 1876. The shipping company, despite their promise, failed to pay for her fare to take her back to England. 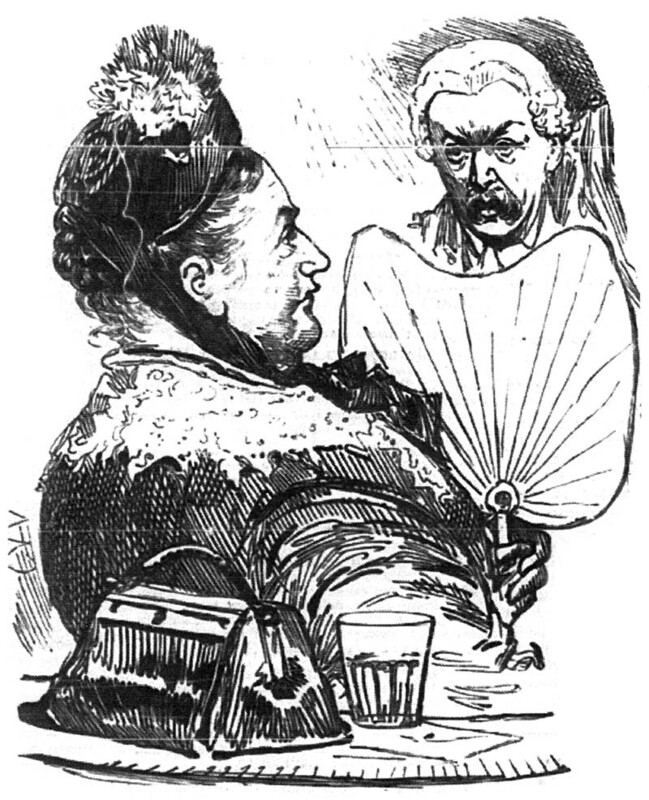 Grace then travelled to Melbourne, where she met Henry Moss for the first time. It is also in Melbourne, that she met Arthur Somner. Within three days Somner asked her to marry him, an offer she turned down. Nevertheless, their relationship endured, and she called herself Mrs Somner from then on. Together they travelled to Darwin and on to New Zealand where Arthur's brother lived. For a while Grace was keeping house for a surgeon, Dr Fetherstonhaugh, whom she helped with his work on the goldfields. In 1878 the three of them sailed to Melbourne, a journey financed by the surgeon, because according to Arthur, "he offered to pay for it." It appears that Grace Somner was good at enticing sympathy or simply charming people with means. Grace decided that she wanted to fetch her two surviving children and some gold she had left in Scotland. Dr Fetherstonhaugh joined her on the voyage, and again paid part of her fare. During the journey, Grace ended up caring for a passenger, who had fallen ill.
On their return a few months later, Grace again met up with Henry Moss, who helped her buy the Central Hotel in St Kilda (not surprising that she entered the hotel trade, considering her father was a publican). The venture failed, partly due to Grace caring for her son who was dying of consumption. Shortly afterwards the Somners bought Beaconsfield House. It turned out that Grace's husband William Paul was still alive after all, and he visited Melbourne for a while. Grace allowed her daughter Priscilla to meet him and chose with whom she wanted to live. She chose to stay with her mother, and Paul returned to England where he died shortly after. By 1887 Henry Moss insisted that Arthur and Grace get married and he paid them 100 sovereigns for that purpose. They married in Sydney. Little is known about Grace after the court case was settled. It seems that the lightering business was carried on for some time. Grace and Arthur spent some time in England, Australia and New Zealand. Arthur for some years owned a farm in Nar Nar Goon, selling it in 1895. In New Zealand, Grace was struck down by some illness, they decided it was best to return to Melbourne in 1901, but Arthur died on the voyage. Grace then moved to Ballarat, where her daughter and grandchildren lived. Grace Somner died in 1907. It appears that by this time not much of the inheritance was left, as money Grace had lent to her daughter was unrecoverable.